I shared this post over on A World of Dresses and thought I'd share it with you guys too! Also, don't forget to link up! Who's ready for fall?! I know I am! 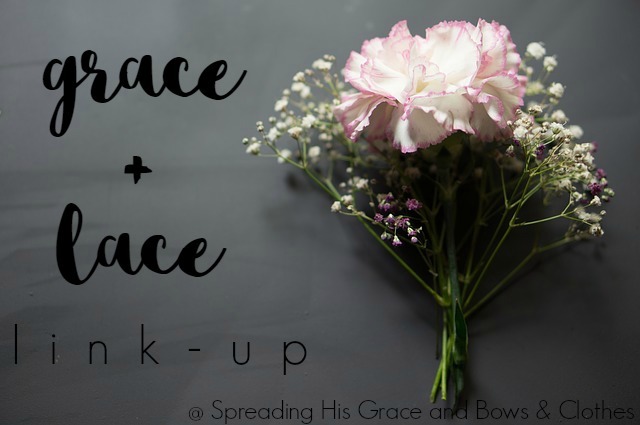 Today, I am sharing with y'all four colors that are simply amazing for fall. This is a beautiful dark orange color that I have affectionately named Pumpkin Spice because frankly, I don't know what to call it. It is a gorgeous dark orange, brownish color. Whatever you call it, it is amazing and I know I will be wearing it non-stop this coming season. *note: each of the pieces in all of the product widgets are shoppable and do contain affiliate links. 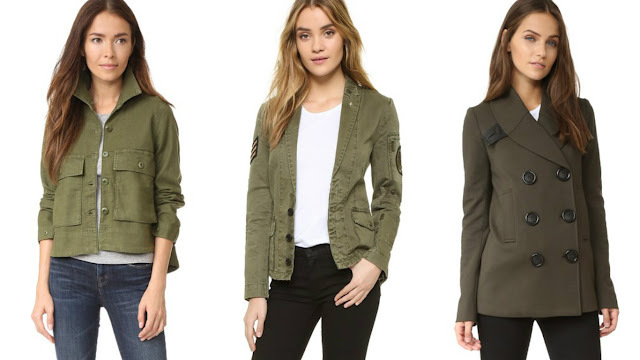 Last year, I purchased a military jacket, and I literally wore it every single day. I love it! Olive is a super big color for fall this year. I have seen so many pieces in the color olive green. Olive goes with seriously every color and I am so in love with it. This color was super big for fall last year, and it has come back strong again this season. I love this color and it looks good with every skin tone. It's rich and dark and fantastic! I have never been a big fan of yellow, and I don't think it looks very good on me, however, I actually like mustard, and it doesn't look half bad on me. Mustard is the perfect fall transition color because it is slightly bright, but also really fall-ish. What color for fall are you going to wear? Which of these is your favorite? Now onto the link up! 1. 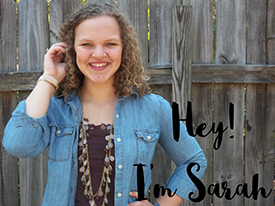 Abby from Life in the Fash Lane shared how to style military jackets and some awesome military jacket options. I love mine so much! 2. 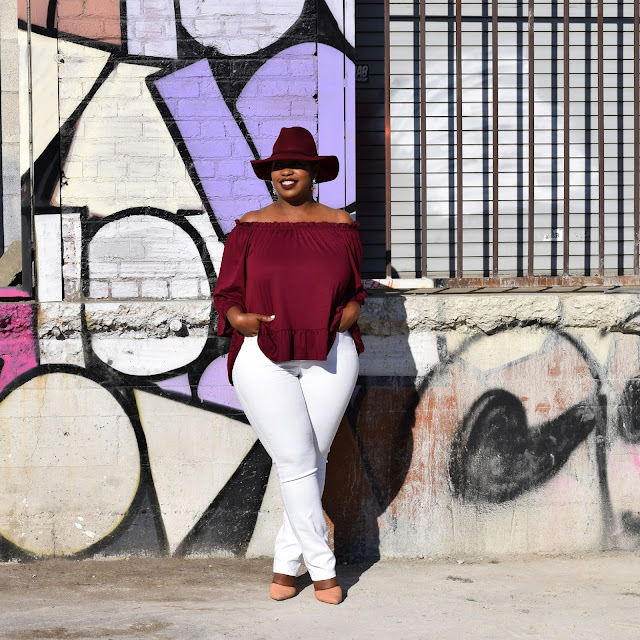 Joi from In My Joi shared a gorgeous outfit with an adorable maroon off the shoulder top. I absolutely love it!